We have established ourselves as a renowned manufacturer and supplier of Flexo Printed Plastic Bags. Manufactured using high-grade raw material, these bags are designed in compliance with the set industry standards and norms. The bags offered by us are widely used industrial purposes and packaging of consumable items. 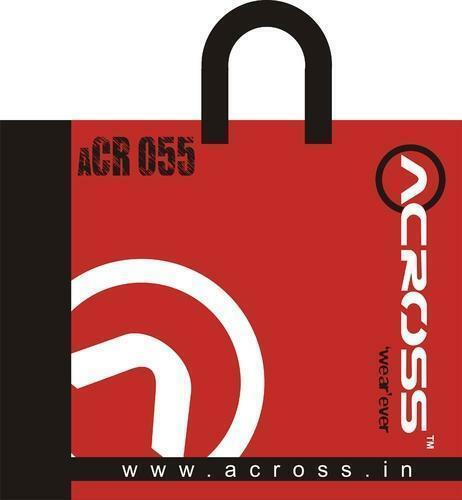 Clients can avail these bags in various sizes, dimensions and colors as per their requirements. It is one of the renowned category of Printed Plastic Bags. Minimum Order Quantity could be changed depending on the microns of bag.